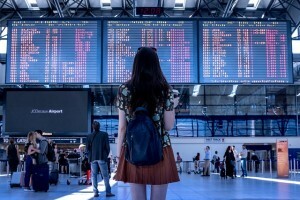 Travel agencies are among the most high-risk merchants as far as payment services providers are concerned, the reason being that, according to historical data, customers are very likely to dispute and charge back travel transactions. This means the industry falls in the same category as the adult business, fortune tellers, and gambling establishments. Consequently, new travel agencies find it virtually impossible to set up merchant accounts, as most processors only consider travel dealers if they have been around long enough to register consistent bookings and steady revenue. If you have recently registered your travel business, expect some deep potholes along the road to success. With the right approach, however, you can significantly improve your chances of getting credit card processing services. Before applying for a merchant account, you will first need to come to terms with your risk exposure. This helps you take effective measures to minimize it and prevent chargeback-related losses. The client’s card-issuing bank approving an authorization request merely indicates that the credit card account is active and in good standing. However, authorization approval doesn’t guarantee payment, nor is it enough proof that the legitimate cardholder is making the order. In most cases, travel agencies are liable for fraudulent CNP activity, even when they got approval from the card issuer. In most fraud-related transactions, the airline will transfer financial responsibility to the travel agency it’s in partnership with, as part of the contract. Therefore, if a customer cancels their flight due to fraud, your organization will likely bear all the burden. 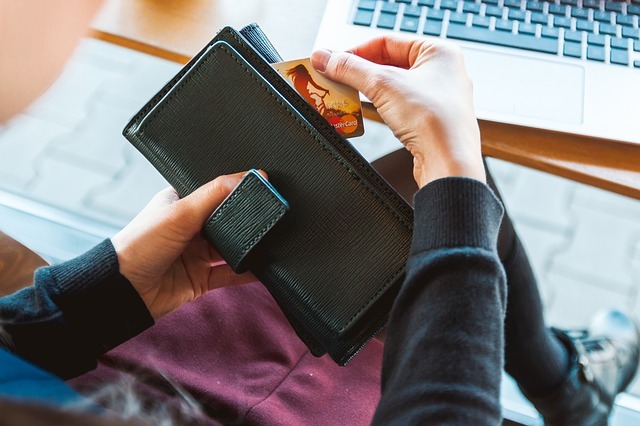 When selecting a merchant account provider, it’s advisable to choose one that is experienced in working with high-risk merchants, particularly travel agencies. An account from a specialist like eMerchantBroker typically comes with some valuable assistance in developing your fraud prevention protocols. Admittedly, the first few months of business will be tough. But if you manage to keep chargebacks down for at least six months, most processors will be willing to look at your application, and you’ll have the options you were initially denied. ← How To Organize A Great Summer Team Building Activity: Sail Away!